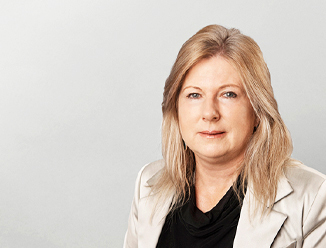 With over 16 years’ experience, Deborah has a strong track record of leasing, sales and consulting on development properties on the North Shore and in West Auckland. Deborah has been involved in numerous high profile sales to national and international purchasers and her banking and finance background provides her an understanding of the property market few can match. Her background and broad understanding of the market gives her a clear edge over competitors when earning trust and building strong relationships, which is fundamental when piecing together a complicated deal for an optimum outcome. A perfectionist, Deborah attributes her consistent results to clear communication, meticulous attention to detail and complete commitment to the vendor and local regions. She has experience with all types of properties from industrial, retail, medical, childcare and development projects and her extensive network is built on years of repeat business from large companies, syndicates and individuals.